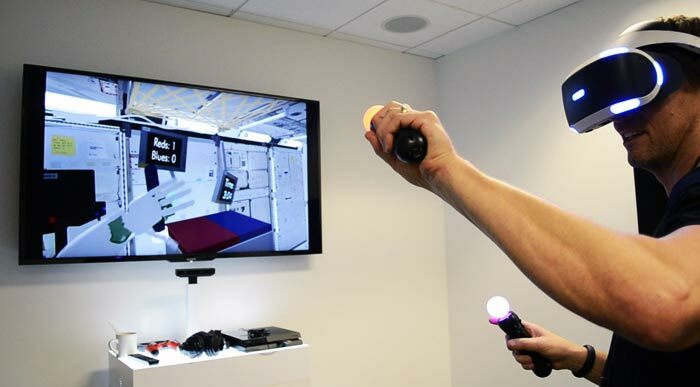 We first heard whispers about an upgraded PlayStation 4 back in April. 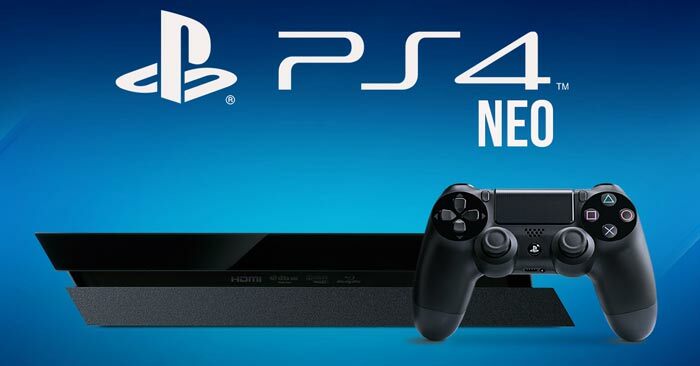 The new machine is internally known as the PlayStation 4 Neo but it has variously been referred to as the PlayStation 4.5 and PS4K by news outlets. Rival Microsoft has already launched its Xbox One S (available now) and Xbox Scorpio (2017), so when will Sony reveal its new hardware? In June Sony confirmed the existence of the upgraded machine, referring to it as the "high-end PS4," and claiming that "it is intended to sit alongside and complement the standard PS4," rather than replace the older machine, during its life cycle. Sony went on to reassure users that the older machine won't become redundant saying that "all games will support the standard PS4 and we anticipate all or a very large majority of games will also support the high-end PS4". In general the PlayStation 4 Neo will support 4K displays and 'richer graphics', meanwhile PlayStation VR will work with either console. Multiple sources have come forward pointing to a 7th September reveal event in New York. Gameblog (French) said that "while all indications pointed to an announcement of the PS4 Neo at the Tokyo Game Show in September, our sources tell us an announcement on 7th September in New York". The Tokyo Game Show is scheduled for a week later where we could get further PS4 Neo coverage (and possibly witness the Nintendo NX launch too). Independently VICE magazine says it has heard from "multiple sources familiar with the planned rollout for the new machine," that the PS4 Neo will be initially revealed at an event in New York on 7th September. A source went on to describe the event as a "technical showcase". VICE sources added that new developer consoles would be shipped out at around the same time. It's atypical for consoles, generally-speaking, but nothing new for PC gamers. Given the rate hardware moves on, in just a few years these days, it makes sense. It's almost impossible to have base hardware last for 10 years, without looking long in the tooth. The PS4 and XBox One were immediately outdated, compared to PC hardware, on launch. It's not in the vein of 32x/MegaCD etc add ons, that required you to a) buy new hardware for your existing hardware and b) required you to buy an entirely new library to play those games. What it amounts to is the game running perfectly fine on the original hardware, but taking advantage of the extra firepower, if it's available. You don't HAVE to have the later hardware to play it. And, as said, this is how the PC market has been operating for many years now. hopefully it will be a cheaper 4k capable device, not everyone can afford a gtx1080 or even a gtx1070.